Extreme Gear : Demolition Arena is a fast paced demolition derby game with the most advanced car destruction system on mobile. Wreck all your opponents in crazy arenas, destroy your friends cars in multiplayer mode, customize and improve your vehicles to ramp up the leaderboard ! 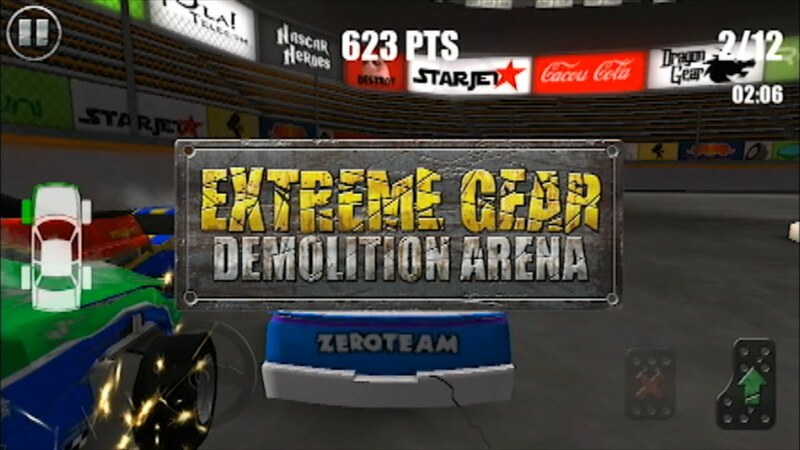 Game Trooper has never failed to bring amazing games to Windows Phone ecosystem.This time they are back with another interesting game called as "Extreme Gear: Demolition Arena". 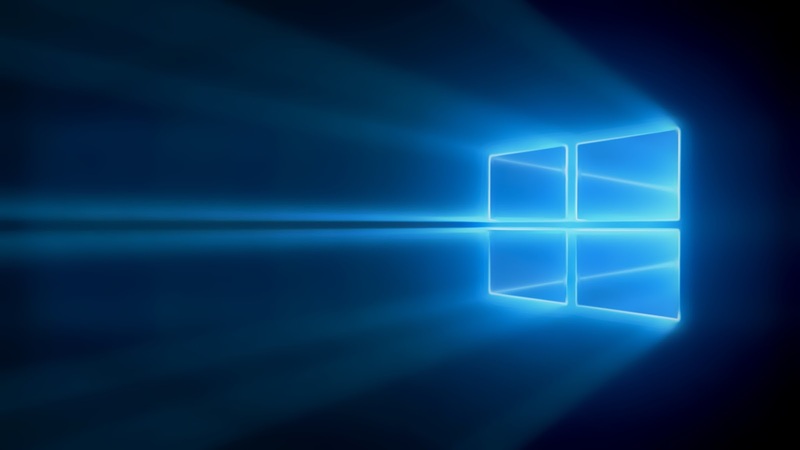 The game is under development now and is all set to release in March 2016 for Android,iOS and Windows Phone. The Trailer itself looks promising, this demolition derby kind of game is developed by Zero Games and features wide range of demolishing arenas. The graphics are simple and amazing, and the best part of this game is the multiplayer mode, imagine playing this destructive game with your friends, the amazing stunts and visualizing graphics will make you play it more!. You can customize your own car,What else could be more interesting? Bringing your customized car into battling arena. We have to wait till March to get this amazing game on our mobile. What are your views regarding the game? Is it the best car destruction system for mobile? do let us know in the comment section below.